This moving and affectionate performance is about the devastating effects of Alzheimer’s disease; not only on the sufferer but on their family, friends and carers. 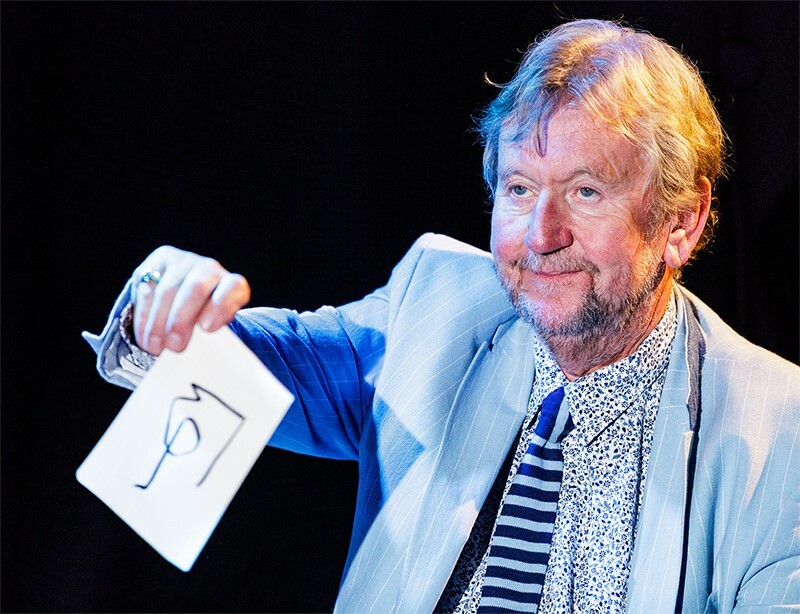 ip’s performances are renowned for his ability to ‘break the fourth wall’ and speak directly with the audience, involving them with the emotions, sharing the highs and the lows, making them an essential part of the performance. This play is no different. Tissues are recommended!